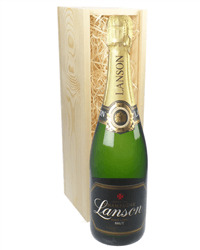 This is an excellent present to send someone who's celebrating a birthday. 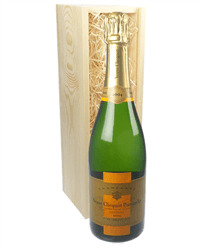 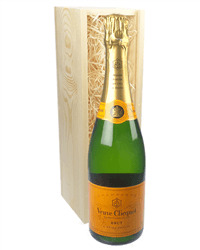 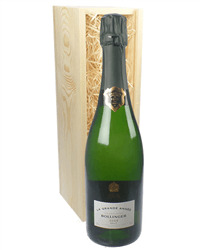 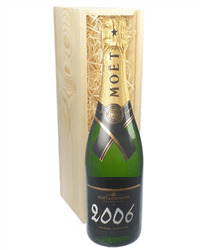 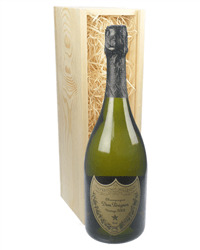 A bottle of the famous Moet Chandon Champagne with a 'Happy Birthday' message written in gold along the bottle. 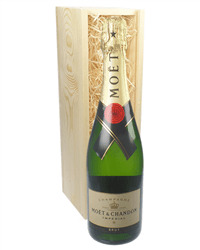 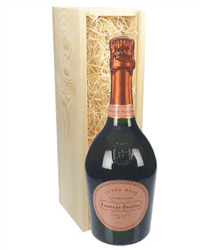 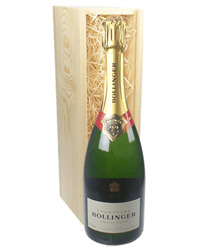 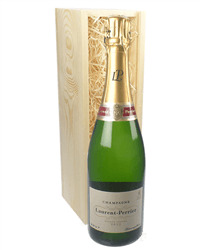 Presented in its own Moet Champagne branded gift box.